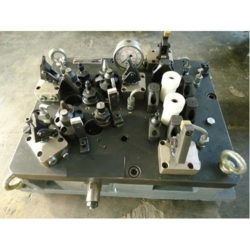 Leading Manufacturer of cnc fixture, welding fixture, tube bending fixture, vmc fixture, manual welding fixture and pneumatic fixture from Faridabad. 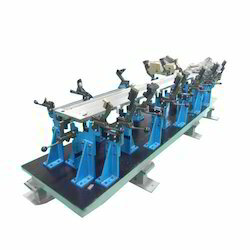 Backed by rich industry experiences; we are highly engaged in offering a premium quality range of CNC Fixture. 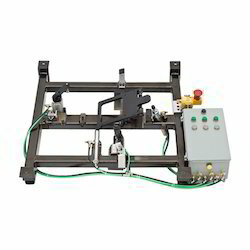 Being a leading firm in this industry, we are offering a high quality range of Welding Fixture. 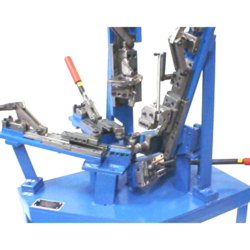 Riding on unfathomable volumes of industrial expertise, we are engaged in offering a broad assortment of Tube Bending Fixture. 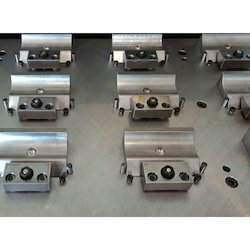 With our vast experience & knowledge in this field, we are engaged in providing a quality-assured range of VMC Fixture. 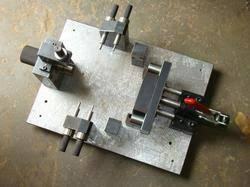 We are successfully engaged in providing a wide gamut of Manual Welding Fixture. 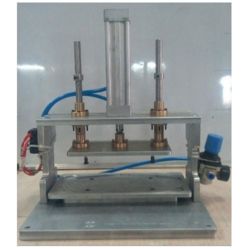 With a firm commitment to quality, our organization is engaged in offering a wide ambit of Pneumatic Fixture. Keeping in mind ever-evolving requirements of our respected clients, we are providing a premium quality range of Hydraulic Fixture. 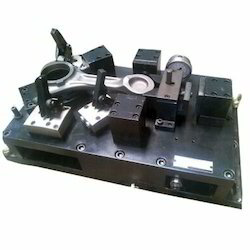 With an objective to fulfill the demands of our clients, we are engaged in providing a wide array of Jig Fixture. Looking for Mechanical Fixtures ?